Outstanding puncture and UV resistance. 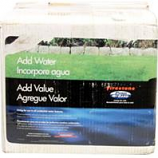 Texture allows for beneficial bacteria growth. Creates a superior more flexible and durable composition. 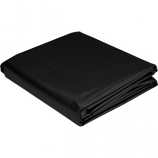 . .
• Use Of This Material Under Your Liner Will Help Protect The Liner Wall From Punctures From Stones and Cushion The Pond Wall. • Non-Woven Needle Punched 6 Oz. Fabric. 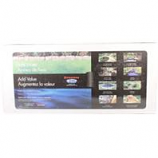 Durable, Clean and Safe Material To Use Under Ponds. Made of 45 mil epdm rubber. Ideal for backyard ponds streams waterfalls and water gardens. Flexible. Fish and plant safe. Made in the usa.